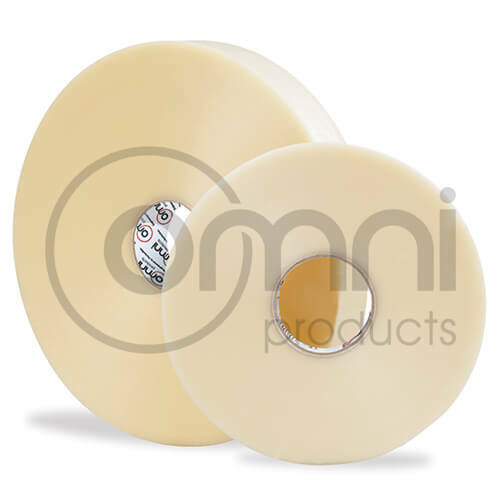 Machine Tape with a Hot Melt Rubber adhesive have premium adhesion qualities that can be applied to paper and cardboard cartons in normal temperature environments. 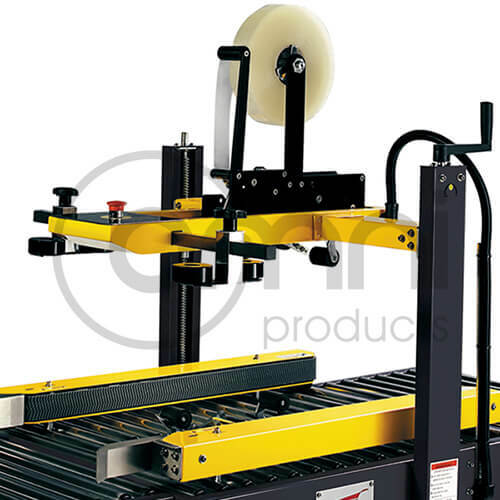 Not ideal in cold storage rooms and freezers. 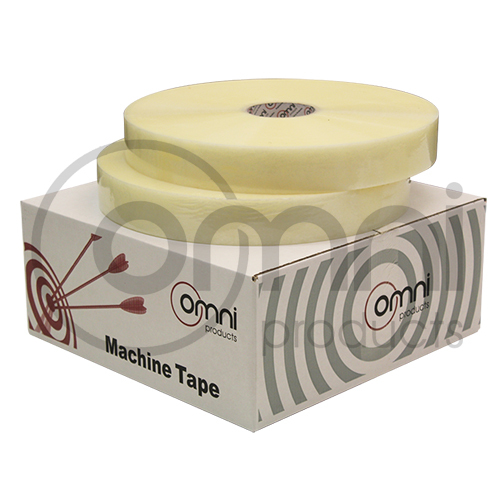 Omni Machine Tape – Engineered to Perfection.